The October 7 Presidential elections in Venezuela will pit incumbent President Hugo Chávez (United Socialist Party of Venezuela) against challenger Henrique Capriles Radonski (First Justice Party). 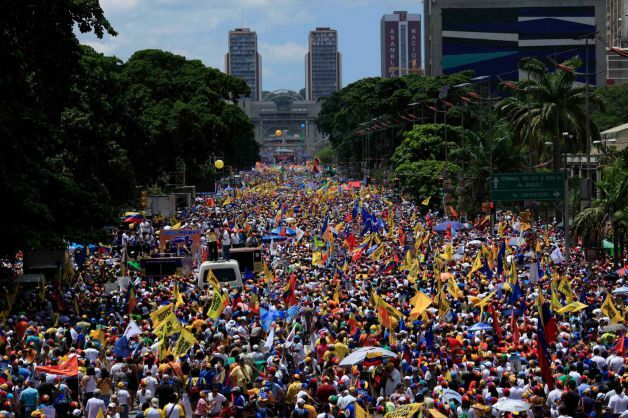 Capriles is backed by the Coalition for Democratic Unity (MUD). This election confronts Venezuelans with a choice between political parties that is not only momentous in its scope; it can also be looked upon as a referendum on the Bolivarian Revolution itself, or more precisely, the institutions and practices that constitute its development. 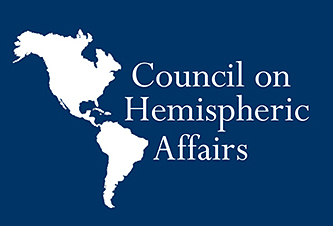 The outcome of the election will also have implications beyond the borders of Venezuela because the revolution has posed the sharpest split with U.S. hegemony (apart from Cuba). 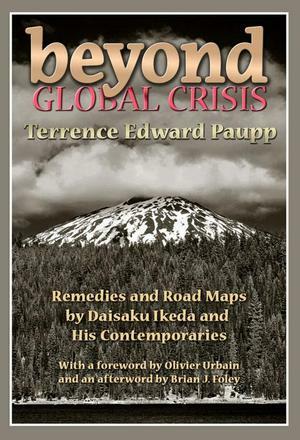 Moreover, it represents a model of the repudiation of international corporate control over Latin Americas’ natural resources, the terms of its trade, and the use of its labor. The election results will also likely impact the role of ALBA and the political posture of Venezuela in neighboring regional organizations. The Bolivarian Revolution has been building parallel social and political institutions to undergird its transition to socialism in Venezuela. The ambitious nature of this project puts Hugo Chávez in the front line of the struggle over the future of a variety of left and left leaning experiments in the Americas. For this reason, a defeat at the polls in Venezuela would embolden the neoliberal vectors from Washington to Santiago. Indeed, the recent election-related political mayhem and violence in Venezuela, the region’s fever-pitch interest in the outcome of the elections, and rumors of U.S. meddling on behalf of the opposition, could be expressions of the very high regional stakes of the upcoming electoral contest. Much of the media analysis of the elections has been looking into both the persona and health of Hugo Chávez. The election, however, poses a fundamental existential question: How do we conceptualize the relation between Hugo Chávez as a leader and the Bolivarian Revolution? 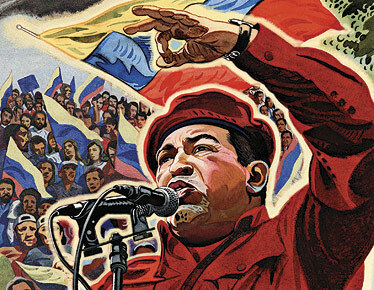 In one sense, the early development of the revolution has been inseparable from the political survival of Hugo Chávez. It was not only the presidency that was at stake during the 2002 coup against Chávez. The Bolivarian Revolution itself would most likely have been suppressed, at least for the short term, had the balance of forces in the streets and the disposition of the army’s high command been tempted to move more decisively towards the golpista forces. This in turn would likely have challenged the tenacity of reformists and revolutionaries throughout the Americas. Having survived the short-lived coup and won a recall referendum in 2004, Chávez has managed to hold on to executive power. A single person, however, even one considered a Jefe Máximo and who, with agility, has served as a spokesman, symbol, and theorist, does not alone make a revolution. It was the highly motivated mass movement behind the Bolivarian revolution itself that came to the defense of Hugo Chávez in 2002 and once again managed to save its skin in 2004 because their own self-defense was at stake. And it is this mass movement that will continue to evolve regardless of Chávez’s own personal fate. Chávez is certainly “el original”. Since coming to executive power in 1999, he has led the nation in taking incremental steps down the road to socialism from constitutional, social, and economic points of view. 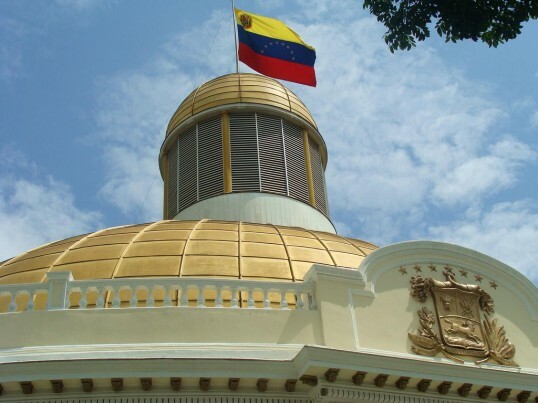 The Venezuelan Constitutional reforms (1999) provide for a right to housing (article 82), health care (article 83), work (article 87), and educational opportunities (article 102). Beginning in 2003 Bolivarian misiones and communal councils formed to encourage participatory democracy and empower local communities to be a vital part of the planning and implementation of social and economic programs. The misiones have afforded significant progress in terms of social rights guaranteed by the constitution. In the first half of 1998 household poverty was pegged at 49 percent and extreme household poverty at 21 percent; by the second half of 2011, the figures have been at 26.7 percent and 7 percent respectively (Instituto Nacional de Estatística (2012), cited in CEPR, Weisbrot and Johnston, Venezuela’s Economic Recovery: Is it Sustainable?, 09/2012). There also have been dramatic increases in access to health care, education and housing. The practices related to social rights have not come without controversy. Champions of the Bolivarian misiones and the communal councils clearly see the outcome of their work as a concrete step on the path to democratic socialism. Some critics, however, argue that a degree of clientelism (political discrimination) is suffered by those who do not toe the Chavista line. One can find testimonials for both points of view. In any case, the progress in terms of social welfare has been nothing less than brilliant. More recently, other critics point to an acceleration of government-funded housing construction as an opportunistic move to bolster Chávez’ chances at the ballot box. But this argument does not sufficiently take into account the past decade of public spending on housing construction. From 1999 through 2011, there was a fairly constant level of social investment in a number of categories, especially education, health and housing (see CEPR, p. 11). Also, an emphasis on housing construction is consistent with the stated goals of the Bolivarian administration. If the current pattern of GDP growth is sustainable (4.2 percent in 2011 and over 5 percent for the first half of 2012) one could expect a Chávez victory to signal the continuation of both social investment and the development of popular power (see both CEPR, 09/2012, p. 1 and Economic Commission for Latin America and the Caribbean (ECLAC), Macroeconomic Report Bolivarian Republic of Venezuela, June 2012, p. 12). We cannot divine the future course of the Bolivarian revolution; it would probably, like any revolution, have to work out its own internal contradictions in the context of local, regional, and global factors. We also do not know how those contradictions would play out even in the absence of the Bolivarian leader. Perhaps one of its greatest challenges will be to build popular power while avoiding the pitfalls of clientelism in order to promote maximal inclusion and democratic participation. With respect to a long-term social and economic justice agenda, a Chávez victory, it could be argued, is preferable to a Capriles triumph, notwithstanding the legitimate critique of the shortcomings of the Chávez administration.